In the single-core test, the Xperia XZ4 has scored 3,497 points, on the other hand, the device has scored 12,801 points in the multi-core test. The year 2019 is here and we are expecting a whole lot of smartphone launches this year. Most of the smartphone manufacturers are expected to release their new offerings at the MWC (Mobile World Congress) which is slated to take place from 25th to 28th February in Barcelona. We have been coming across the reports of various flagship releases this year such as the Samsung Galaxy F and Galaxy S10 series and some other smartphones. This time, it's a flagship Sony smartphone which has been suggested over the web. 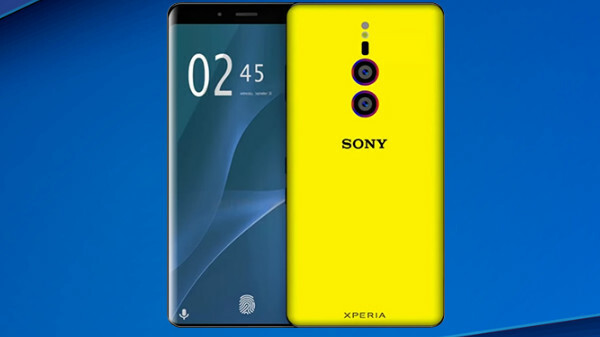 We all know about the upcoming Sony Xperia XZ4 which is flagship device by the Japanese tech giant and a successor of company's previous flagship the Xperia XZ3. The upcoming Xperia has recently appeared on the popular benchmark platform GeekBench and the listing shows the device's performance. The Xperia XZ4 spotted on Geekbench comes with a model number I8134. This is the same model number which has been earlier suggested on the other benchmarking platform. The Geekbench listing of the device also reveals the scores which it has received in the single-core and multi-core tests. In the single-core test, the Xperia XZ4 has scored 3,497 points, on the other hand, the device has scored 12,801 points in the multi-core test. The Geekbench scores of the Sony Xperia XZ4 have been shared on Weibo by a Chinese user and the listing also reveals the processor which it will pack. The smartphone will run on the latest flagship Snapdragon 855 chipset. This means that the device will give a tough competition to the other flagship chipsets such as the Kirin 980 and Apple's A12 Bionic chip. As for the other leaked specifications, the Snapdragon 855 chipset on the device will be coupled with 8GB of RAM for multitasking capabilities. 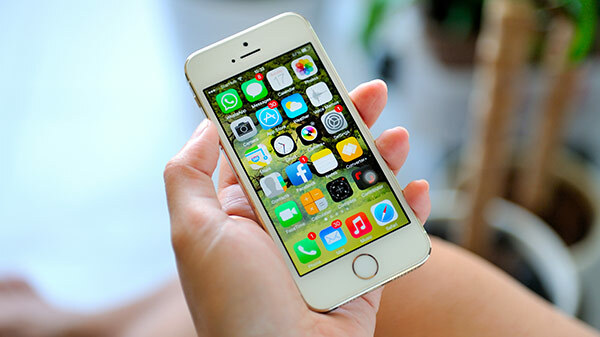 The device will offer 256GB of storage space so that users can store their data on it. For imaging, the smartphone might use a triple-lens setup at the rear. Currently, the information related to the specs of the smartphone is scarce and we are waiting for more information to surface. It would be interesting to see what all new features the device will bring to the table and how well it fairs against its competitions.